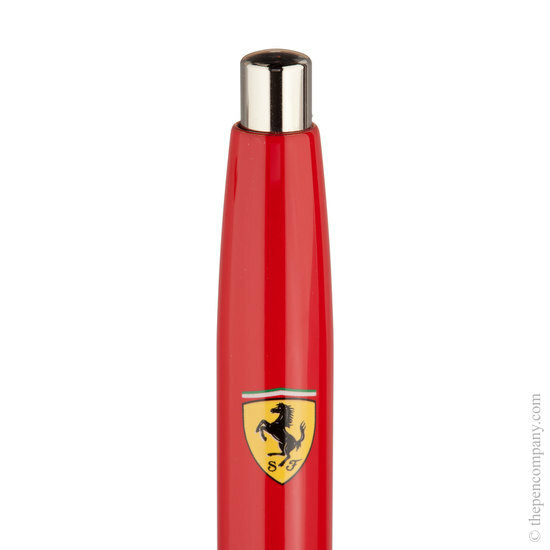 With its striking Rosso Corsa colour and Ferrari prancing horse shield emblem, this push button ballpoint pen is a great everyday pen for any Ferrari fan! EXCELLENT Service. I rang them up to ask a couple of question and the gentleman was very helpful and true to his word. Pen arrived the next day and is a beautiful pen and very well presented. 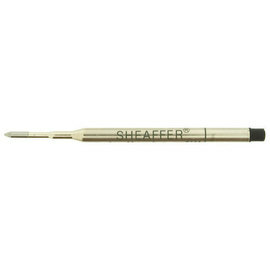 The FREE Engraving is a bonus as the pen is such a great price. 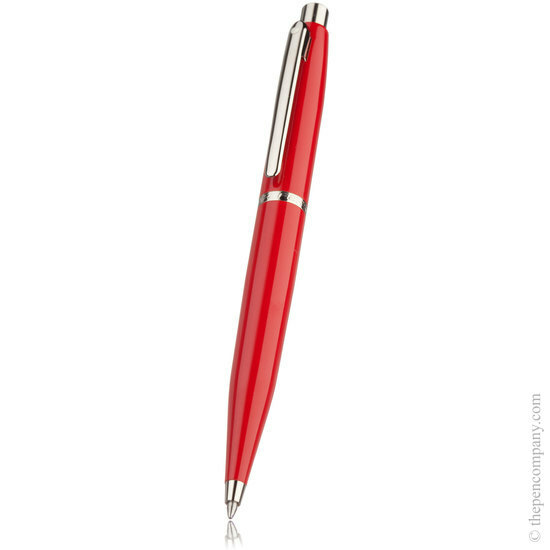 By the way, to other customers, the pen comes in a red Ferrari box. Beautifully presented and perfect for a gift. Also, may be do not use the 'England' Font as it is a little small, but still beautiful. Good value for money, cheaper than same product sold in mainstream jewellery shops. Very fast delivery.